You know what one of my favorite parts of traveling in Europe is? Gawking at all the beautiful architecture, particularly the historic homes and museums. 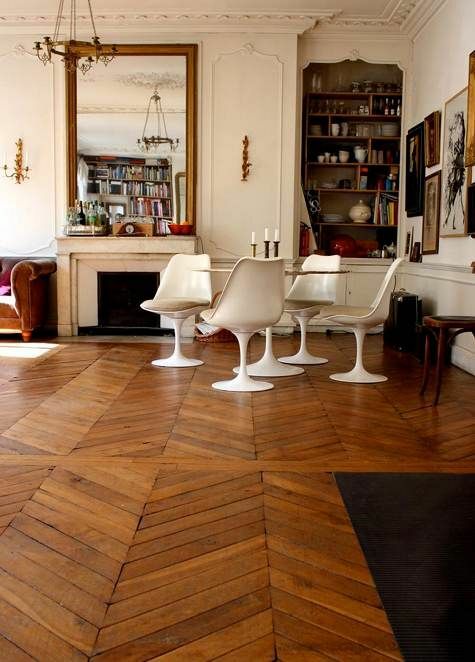 And, obviously besides the paintings and furniture and all around finery, the best thing to check out is the flooring. 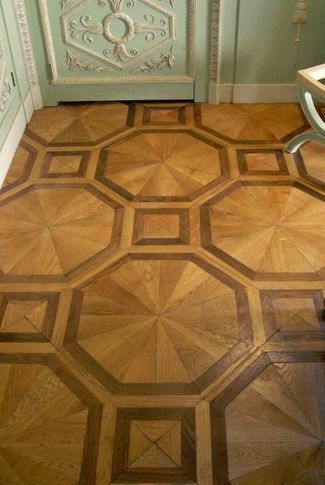 It seems that Paris and Florence and other historic cities across the pond have a monopoly on gorgeous inlay flooring. 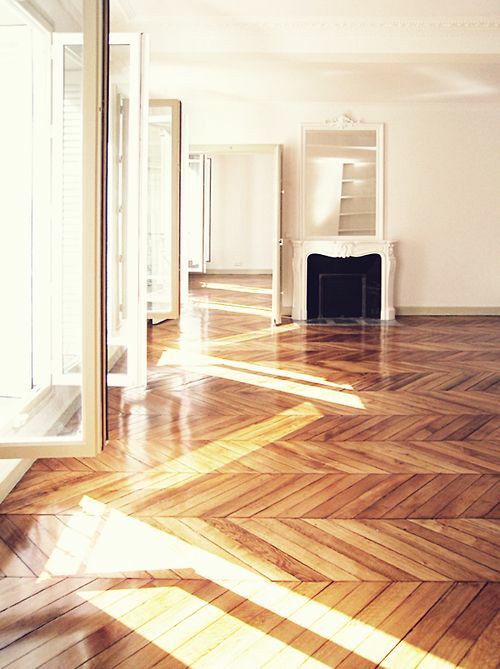 Since I have an unending war with the terrible square parquet floors in our rental apartment (there are huge gaps that seem to spit splinters every couple weeks! 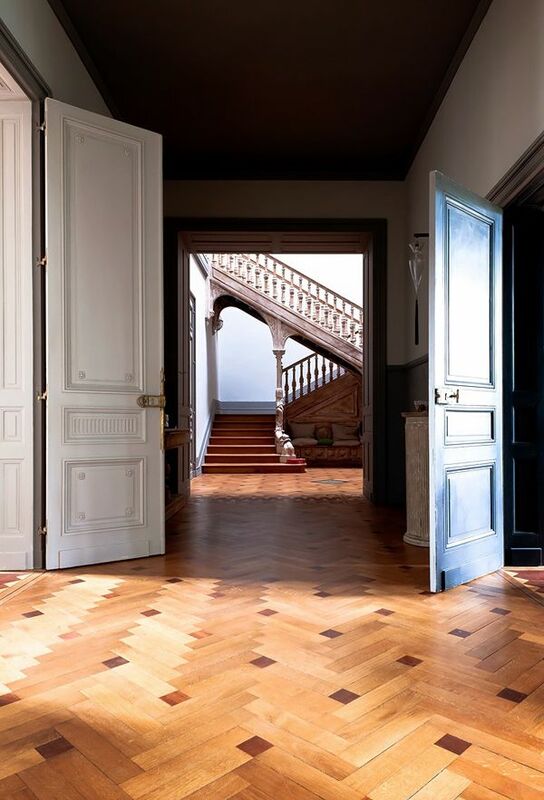 ), I am taking a minute to channel the perfectly patterned pavement of European mansions and file them away for dream home inspiration. Join me, will you? 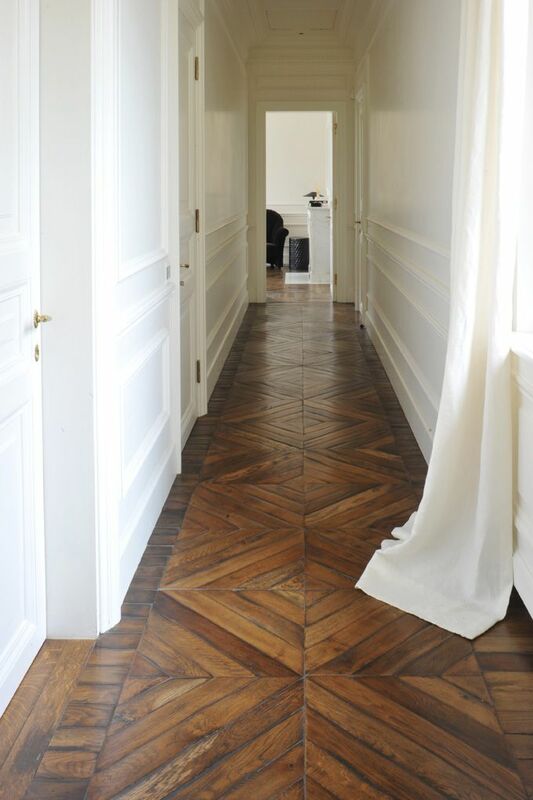 My preferred style—and likely the most replicable in real life—is tie between herringbone and chevron. 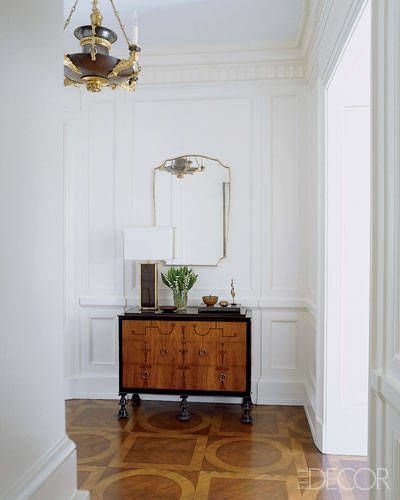 There are a lot of ways to modify these common patterns to add some extra visual interest, including an inset of contrasting wood or long, straight plank across the middle of the room. You pretty much can't go wrong. 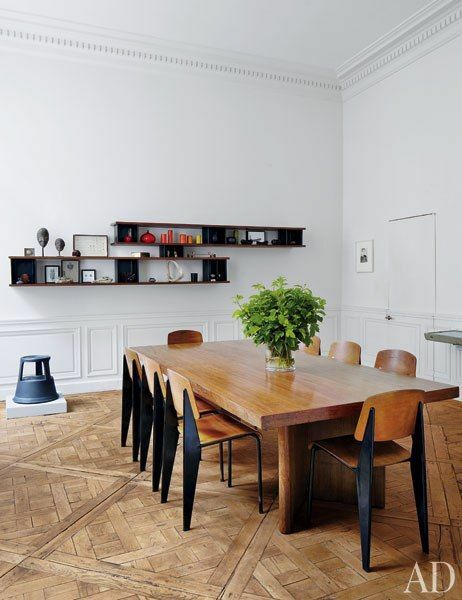 Click through the link for more floor-tastic inspiration . . . But you know what else is beautiful? 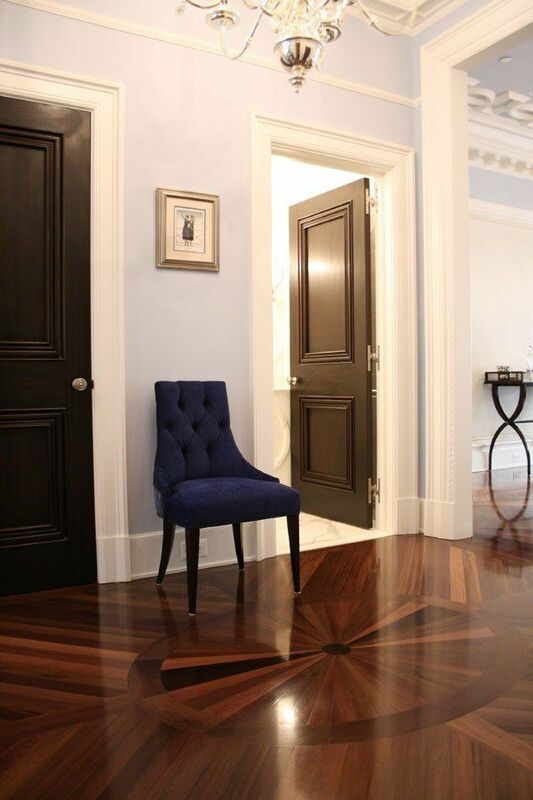 More traditional square and diamond insets. 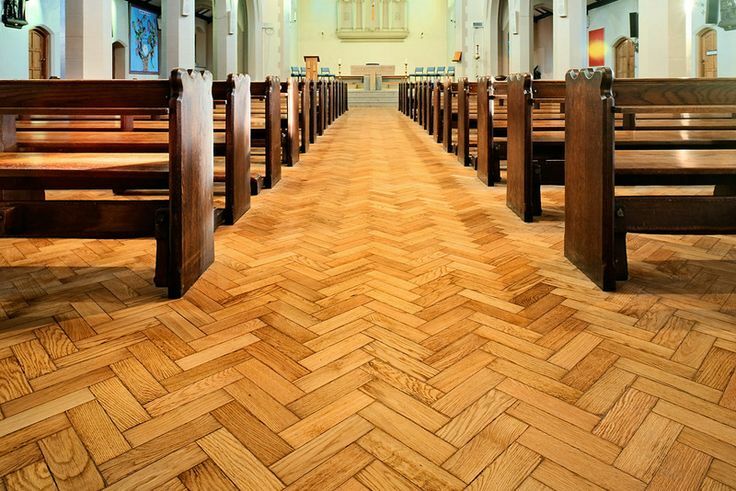 I particularly love the way it looks in blond wood, don't you? 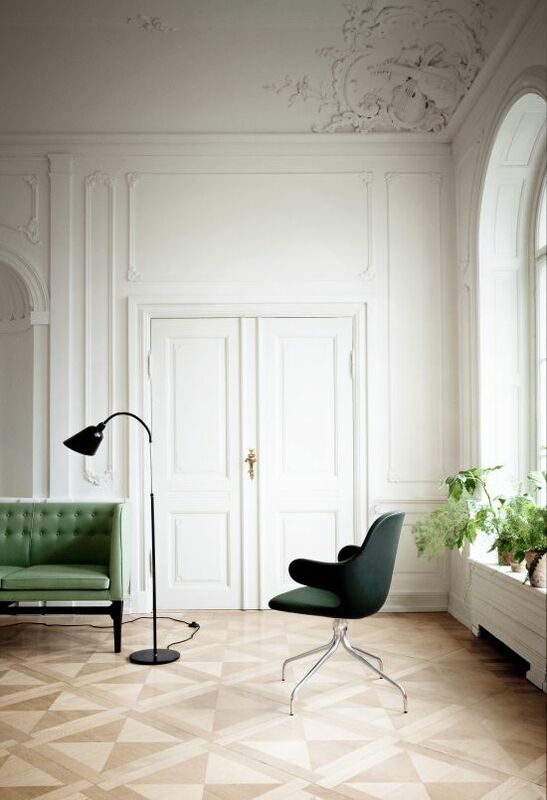 More complex patterns are gorgeous too, and I think they would look particularly stunning paired with super simple modern furniture. 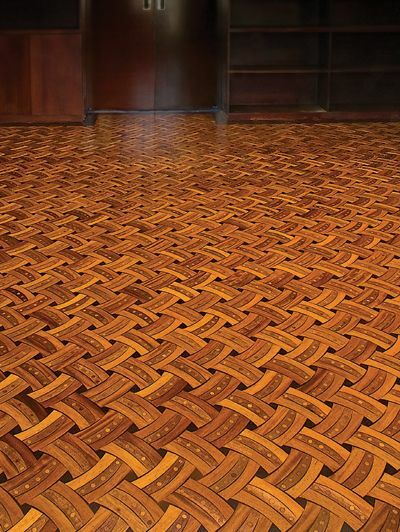 I mean, how crazy awesome is that basket weave pattern?! 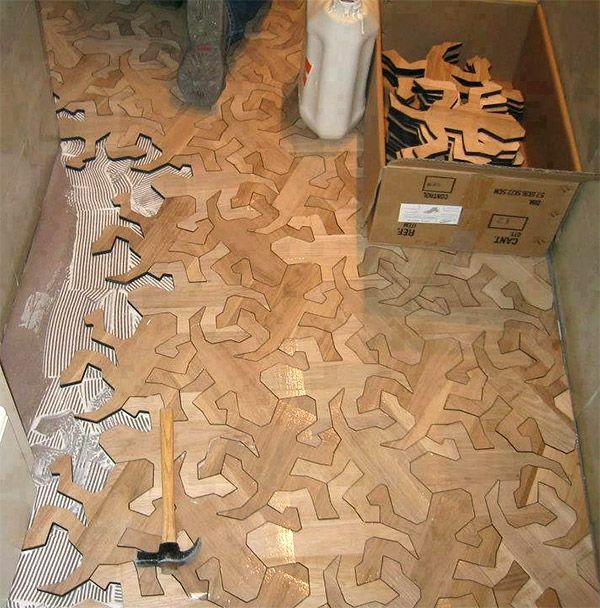 Now if you wanted to get truly crazy, you could come up with a specialty jigsaw pattern. But that would take some serious dedication! Though I think if you are going to go that route I would try something a little more simple. 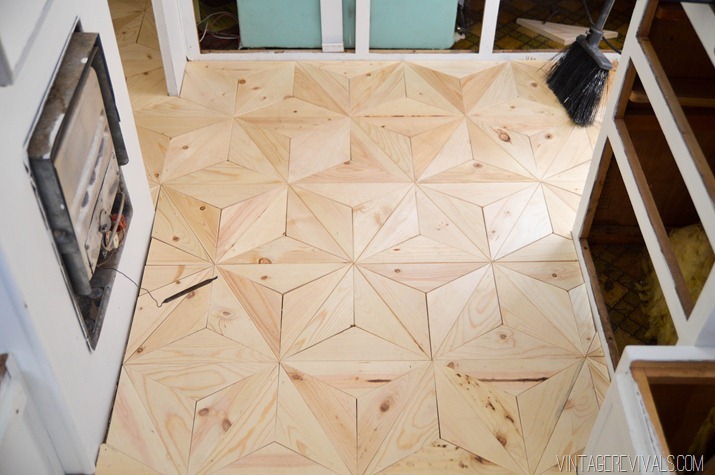 I am positively swooning over this diamond DIY floor project and scheming ways I could work it into my home some day. 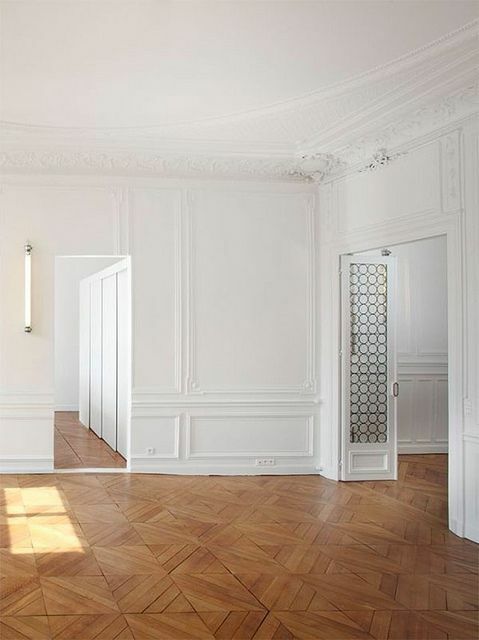 . . entryway? dressing room? p.s. 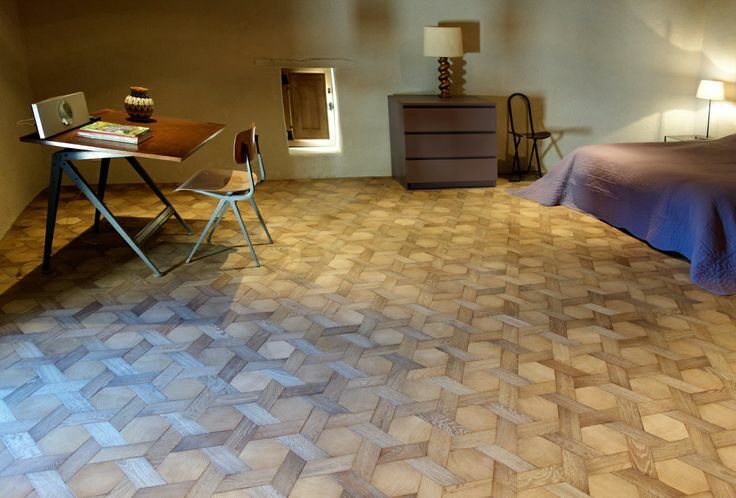 Looking for more flooring inspiration? Check out this site!